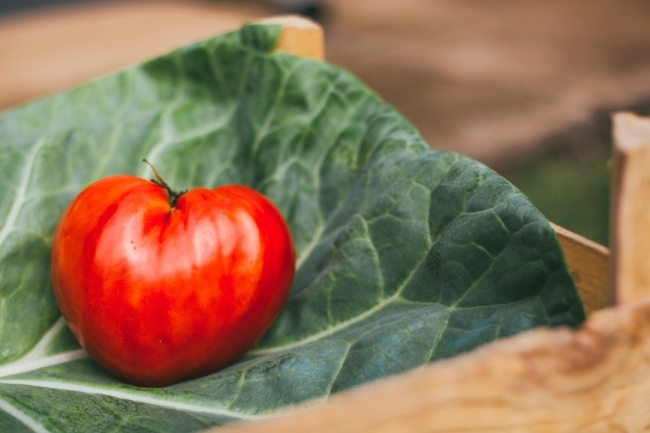 Welcome to Friday’s For The Love of Food, Summer Tomato’s weekly link roundup. I missed last week, so added a few more to the mix this week. This week spin class can kill your muscle tissue, Round Up found in Ben & Jerry’s, and carbs aren’t the enemy.